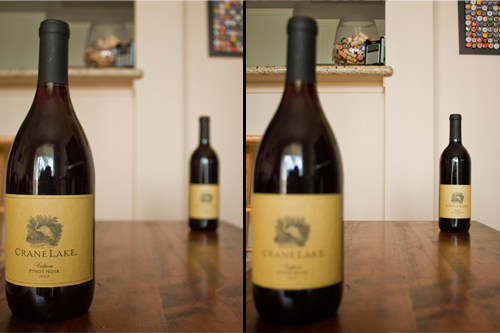 These photos were both taken with a wide aperture (f-stop = 3.5) setting. When an object in the foreground is focused on, everything else is blurry. The same thing happens when the focus is on an object in the background. Depth of field (DOF) is really just the amount of the image that is in focus. Directly connected to the f-stop, DOF will be different depending on the f-stop, or aperture, that the camera is set at. These are those numbers like f 2.8, f 5.6, and f 11. For photography, the higher the f-stop number, the narrower the DOF and the more of the image will seem sharp and in focus. 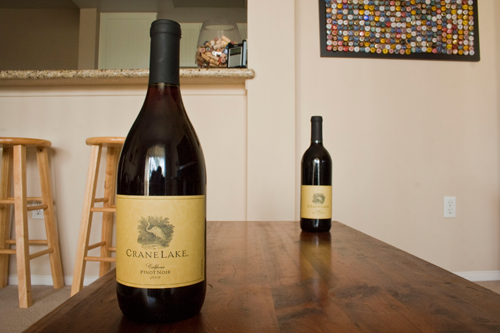 Here is the same photo taken with a narrow aperture setting (f-stop = 13). You can see that everything is now in focus. However, this is also dependent on how much light is shining on the objects in view. Bright sunny days will give us f-stops of f 8 or higher, which means pretty much everything is in focus. We only get into trouble when the light level drops like early morning, evening, shady areas and inside. Then we will see the f-stop drop down to f 5.6 or lower, giving us a wider DOF and more problems with focus. This is when we have to be more concerned with the second part of this equation, which are those focus points. Move the camera right or left until your center focus point is on someone. 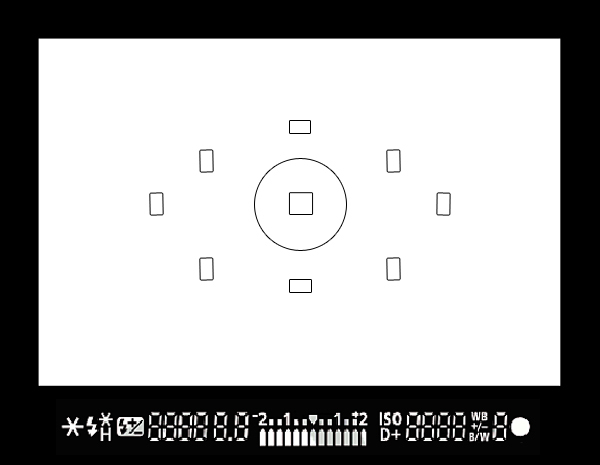 Then, hold the shutter button down halfway until the lights in the viewfinder turn on. Without releasing the shutter button, move the camera back. Press the shutter the rest of the way for the image. 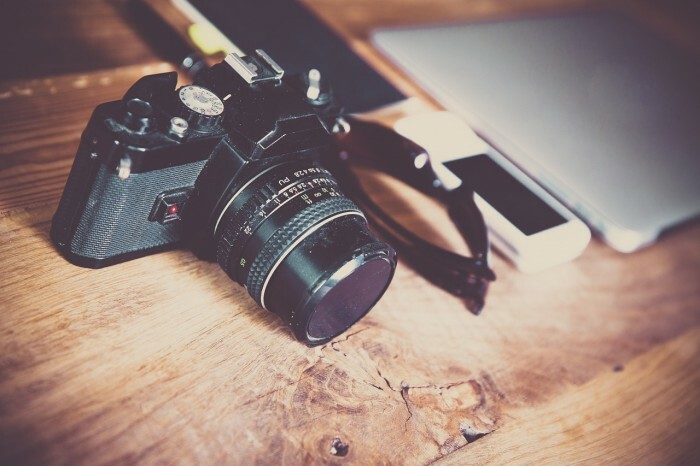 The camera will hold the focus so long as you don’t release the button (the camera will try to refocus again if you let go of the shutter button). Some of the more expensive DSLR cameras can even track your eye as it looks around the viewfinder to find a different focus point. This is when some of those other red boxes start to light up. Any box that is red shows that the camera is focusing on that point of the image. You can even go manual and pick different focus points so that you won’t have to worry about where the camera thinks you want to focus on. A very handy feature if you have something close to you that you don’t want to have sharp and in focus. If all of this seems more trouble than it’s worth, take heart. You can always go back to the manual focus. On the lens you will see a switch for AF / MF. Click it to MF and you will have only yourself to blame for out of focus photos.